For previous versions of Release Notes, head here. We live by the hustle of giving you what’s best out there for customer support. Your preferred customer support platform just got much better. 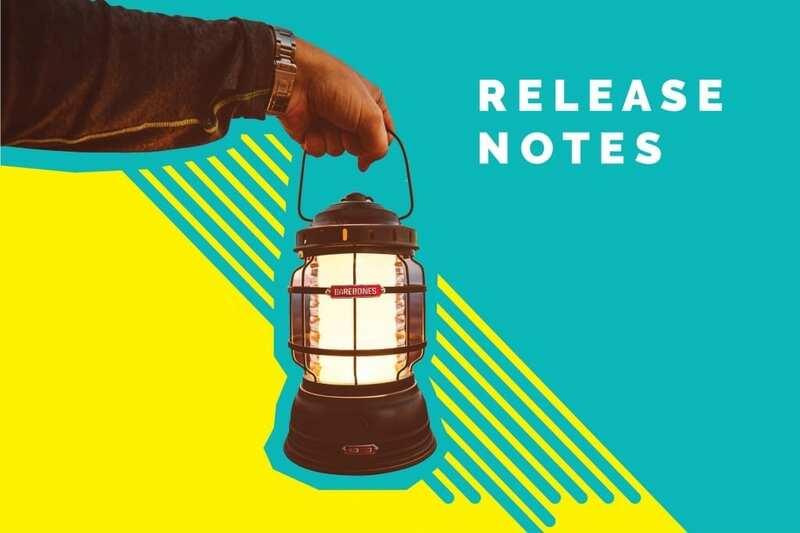 In this version of release notes for the month of September, we bring you lots of awesome feature releases, performance and speed improvements, and fixes. What’s new in the Dashboard? First response time is one of the most important customer support metrics out there. Now you can check first response across your team and individual agents. Your support analytics just got better. If you have collected phone number or have passed in during authentication, it will appear in the User Profile section. We are adding functionalities to edit phone number directly from the dashboard or pass the incoming phone number using integrations in upcoming releases. You can now browse the Customer section with ease. We have added pagination in Customer section where you can see all of your website visitors and customers. You can now see the list of invited agents and admins in the updated Teammates section. You can now give a personalized identity to your bots by updating the profile image of the bots. Just go to the Integrated Bots section to edit and update the bot avatar. 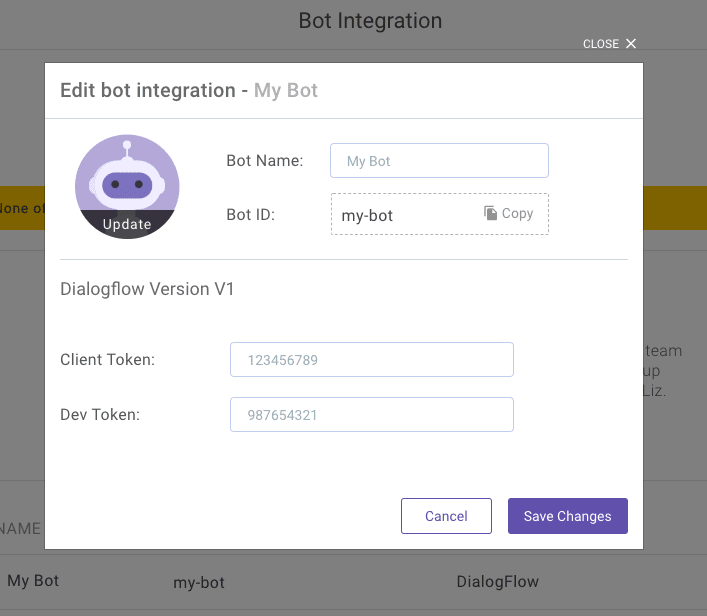 Kommunicate bots now support sending attachments to Dialogflow. You can now send attachments while conversating with bots and use the images as suited best. You can configure and send JSON data on the click of the action button. Using this, you can pass additional data for your program to process on click of buttons. What’s new in the Chat Widget? The chat widget is now equipped with the Typing Indicator. You will now get to know when your users are typing. Your customers can see the presence status of your agents, be it online or offline. If the conversation is assigned to a particular support agent, her picture will show up in the top section of the widget. If you have configured Mailbox (if not, do it right away), the chat replies with the same user will be synced and forwarded to mail instantly. That’s all, for now, folks. 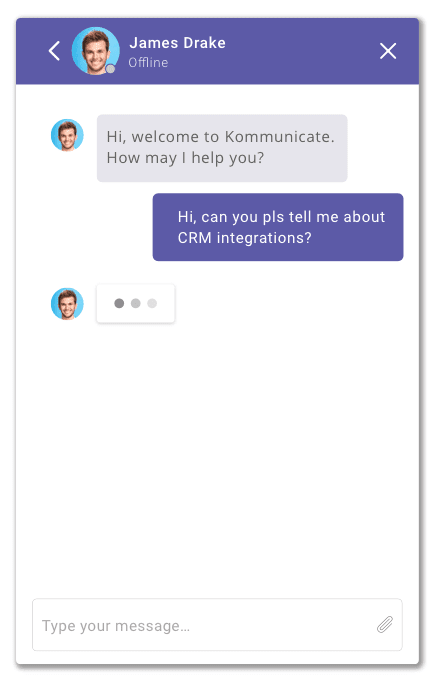 Just keep watching this space for more release notes from your favorite customer support platform, Kommunicate.